Lake House Waterfront Grille = Maritime Fun at it's best! 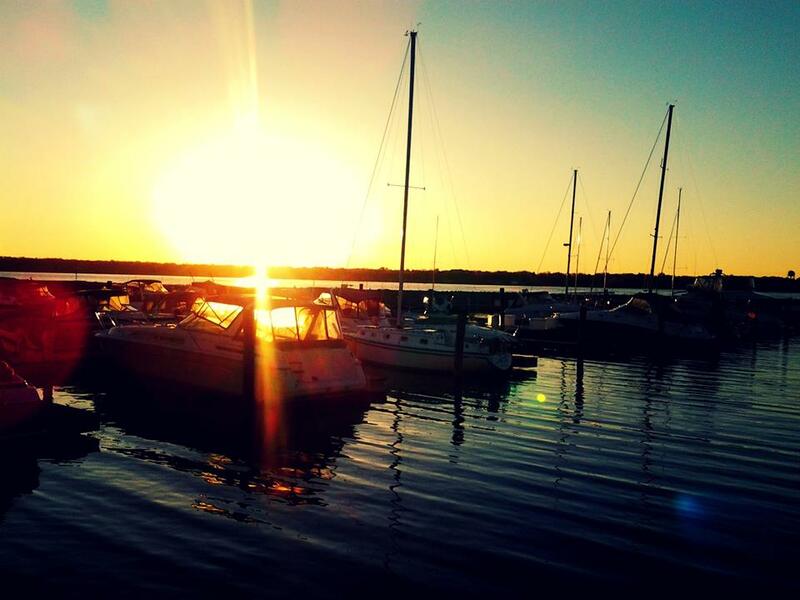 Situated behind the Shoreline Inn and overlookingTerrace Point Marina, The Lake House offers gorgeous views, cool breezes and warm sunsets. Bring your appetite, and your friends. At the Lake House, we’re short on formalities and big on making you feel comfortable. Stop by for an easy lunch on the deck with blue skies and a cool breeze. Linger over a romantic dinner and drinks in the warm glow of our fireplace. Enjoy the view of a snow-covered lake. Whether you’re with your boss or your best friend, you’re going to have a wonderful time, every time, at the Lake House. Sure, we have a dress code: get comfortable. We want you to relax. So at the Lake House, we’re on the informal side. The attitude is casual, because everyone is here for the same reasons: to join good friends, to enjoy plenty of good food, and to have a good time. 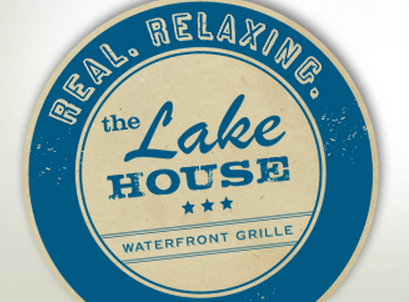 The Lake House is a lot like the people who walk through our doors: unpretentious, uncompromising, real and relaxed. A deck, a dock, and one heck of a bar. Around here, people love the water. 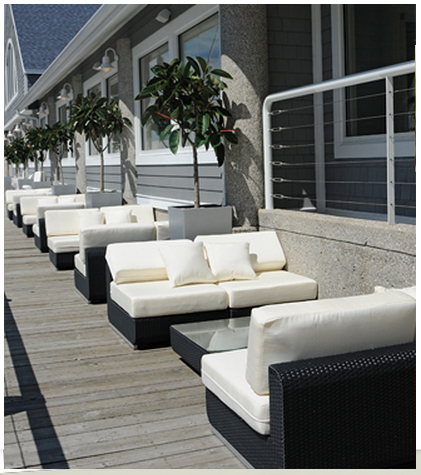 When you take a look at the Lake House, this becomes abundantly clear (our location on the marina is no accident). Naturally, we have gorgeous views of the lake. And when the weather is good and enticing, we have an ample bar and deck outside where you can enjoy the breeze - and shoot the breeze with an al fresco lunch or dinner. 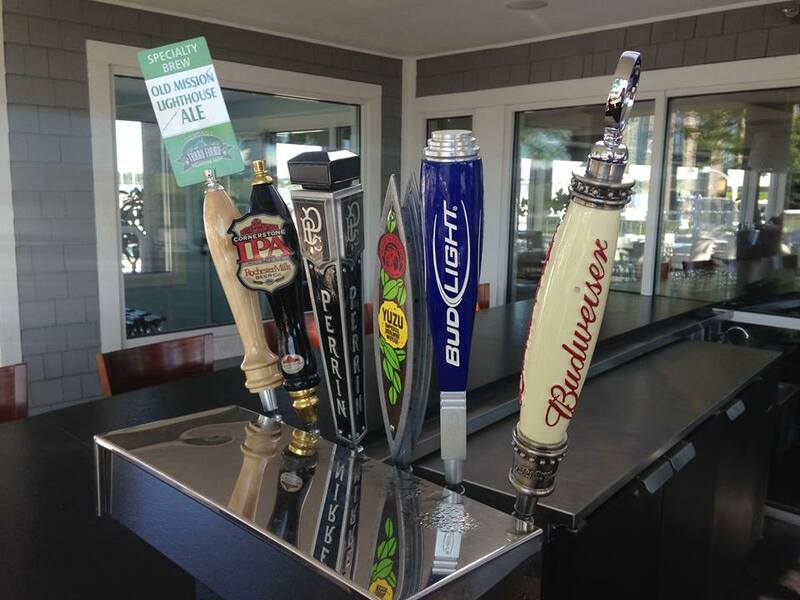 We’ve even built this attitude into our bar: while it starts out inside, it ends up outside closer to the water. Come see for yourself.